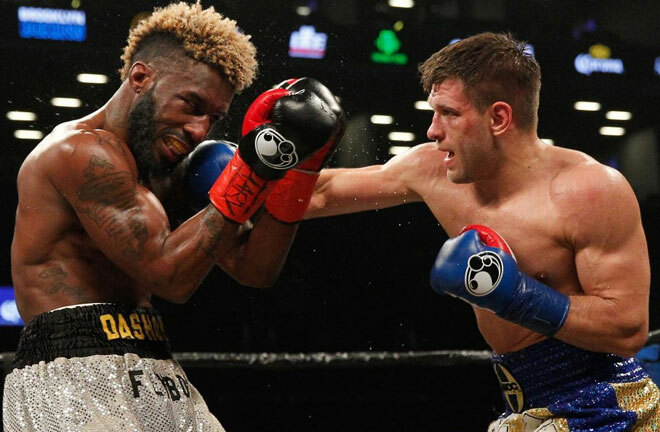 Eddie Hearn’s Matchroom USA and DAZN vehicle rolls into the iconic Madison Square Garden in New York this weekend for a night of Championship Boxing. It looks a lot less of a packed card than the previous offerings in Chicago and Boston respectively. Top of the bill is a clash at Middleweight for the vacant IBF Title. Here I preview the card. 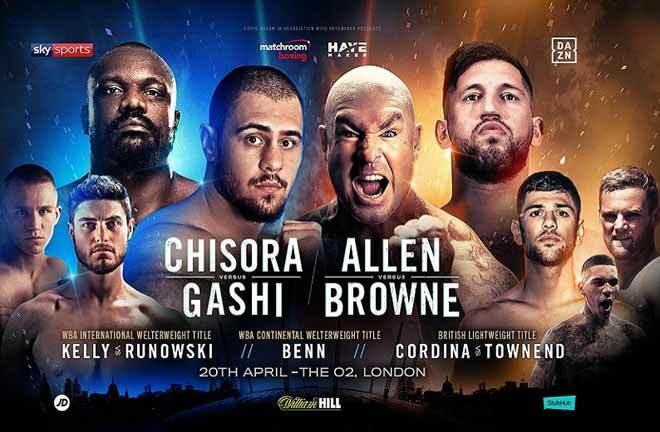 A Matchroom acquisition before the DAZN boom aims to become a two time World Champion this weekend. 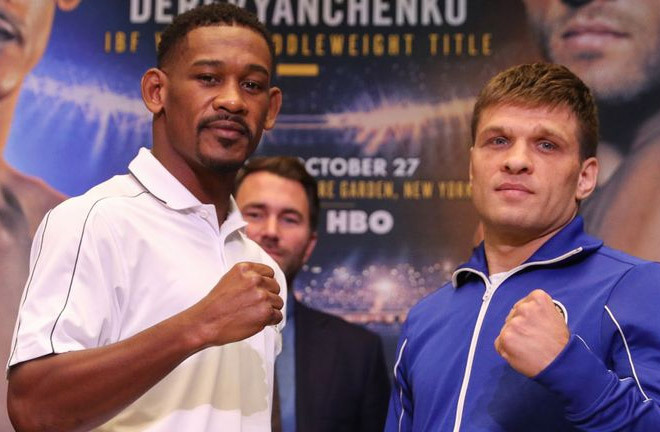 Brooklyn’s “Miracle Man” Daniel Jacobs is matched for the vacant IBF Middleweight Title against a Ukrainian in the infancy of his career in Sergiy Derevyanchenko. 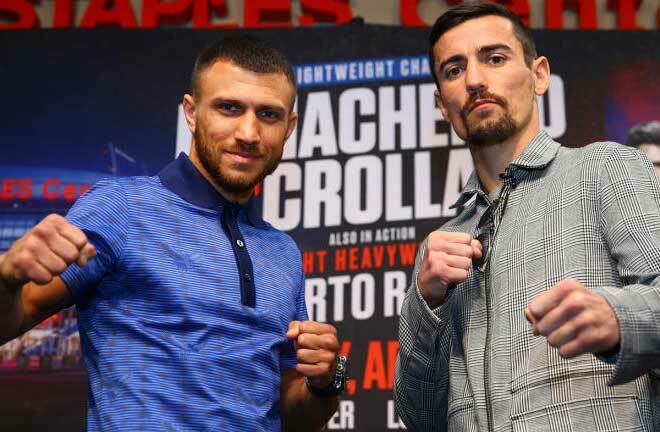 The Title is vacant due to former Champion, Gennady Golovkin’s refusal to face Derevyanchenko and pursue a rematch with Saul “Canelo” Alvarez instead. Jacobs comes into the match in NYC with vastly more professional experience compared to his Ukrainian counterpart. A professional since 2007, he has been used to appearing on big arena shows from debut. He went to 20-0 with seventeen knockouts to become a serious contender in the division, leading to a shot at the vacant WBO Title in July 2010. 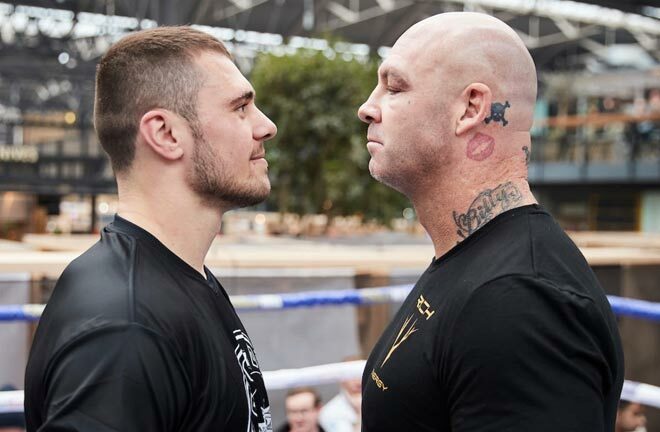 He was expected to easily handle the unknown Russian, Dimitry Pirog at the Mandalay Bay in Las Vegas, and was handily ahead going into the fifth round when Pirog uncorked a counter right hand that flattened Jacobs, knocked out without a count administered. 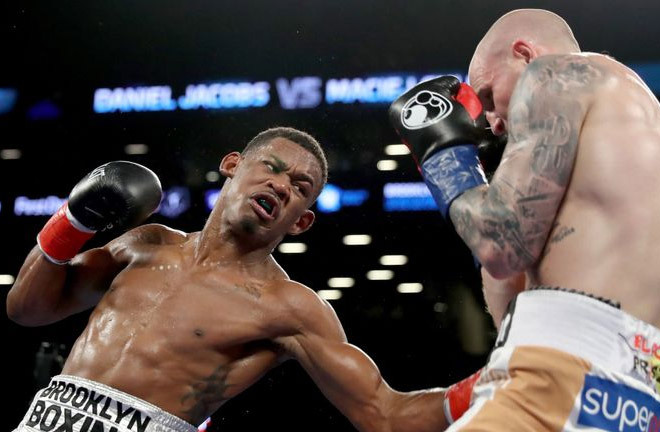 Jacobs returned with two easy wins before a greater foe confronted him in the form of bone cancer. He would take seventeen months away from the ring to recover, and resumed his career in October 2012. A five fight winning streak gave him a shot at the vacant WBA Title. He made no mistake this time, stopping the Australian, Jarrod Fletcher in five. A Simple defence against Caleb Truax (TKO12) followed, before Jacobs was floored against Sergio Mora in the opener, after flooring Mora himself earlier in the round, before rallying to score a second round stoppage, with Mora injuring his ankle. An impressive one round stoppage win against the unbeaten Peter Quillin was next, and Jacobs then rounded off 2016 by stopping Mora in seven rounds in a rematch, Mora down five times in all. This lead to a showdown with Gennady Golovkin for the WBC, WBA (Super) and IBF Titles. 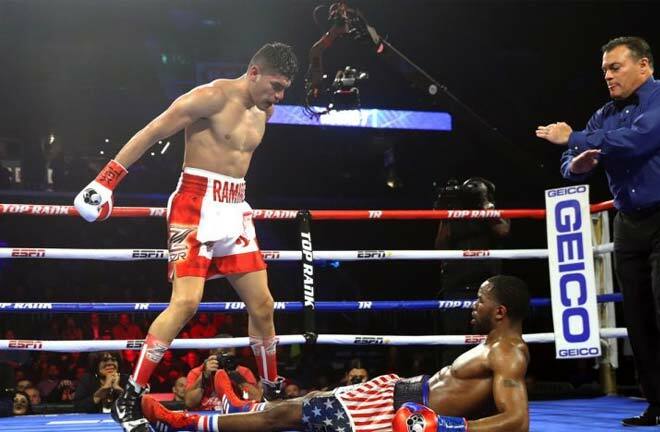 Jacobs was knocked down in the fourth but gave “GGG” all he could handle in going down to a tight points loss. His two fights since have been low key, beating unbeaten fighters Luis Arias, and Maciej Sulecki widely on the cards. You sense that Jacobs is a man that likes to fight a big name or for a big Title to be challenged. His opponent may not give him that, but the IBF Title is a big enough incentive. Sergiy Derevyanchenko has a decent amateur pedigree as a 2007 World Championship Bronze medallist, and has transferred that to the pro game against limited opposition. “The Technician” is 32 and in a hurry to reach the top. He has compiled his unbeaten record in some obscure USA outposts. His last few fights have seen him gradually step up in class. Former IBF Champion, Sam Soliman, albeit a faded version, was stopped in two rounds in July 2016, and the unbeaten Kemahl Russell was then stopped in five. His best win came against Tureano Johnson in August last year, scoring a twelfth and final round stoppage to become number one contender for the IBF Title. He has had to play a waiting game since for his chance, while Golovkin was given dispensation to defend the Title against Vanes Martirosyan. He has appeared once since, against 22-22-3 Dashon Johnson, retiring him after six rounds. Even though they have a high combined knockout percentage, I think this one will be a cagey affair that goes the distance. I lean towards Jacobs slicker work to see him home on the scorecards. 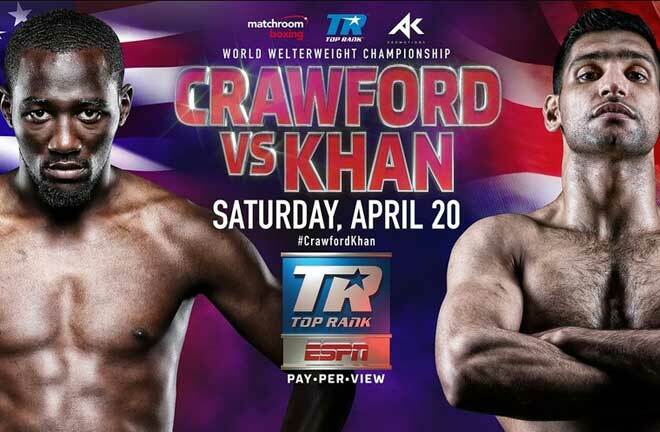 There are two further World Title fights on the bill. The WBA Super Featherweight Title is on the line as Puerto Rican Alberto Machado (20-0, KO16) makes the second defence of his Title against Cleveland’s Yuandale Evans (20-1, KO14). The vacant WBO Female Featherweight Title is up for grabs as Heather Hardy (21-0, KO4) meets Shelly Vincent (23-1, KO1) in a fight that is almost certain to last the distance judging by their knockout ratios. This is a rematch of their August 2016 encounter, where Hardy inflicted Vincent’s one and only defeat, by majority decision.